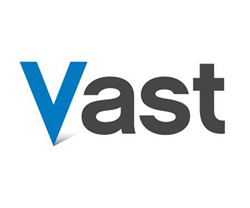 Andrew Lumsden, the former Vice President of Product for Chrome, has joined Vast, as Vice President of Data Products, the Company announced today. Lumsden, an automotive data veteran who has lent his innovative vision and expertise to some of the auto industry’s top data companies, is charged with further developing and extending Vast’s product offerings for automotive brands and for dealers. Lumsden has provided the North American automotive industry with data, content, e-commerce and other technology-enabled solutions for the last 15 years. Most recently at Chrome Data, where, as Vice President, he oversaw the development and management of its products, services, sales & marketing and content operations. 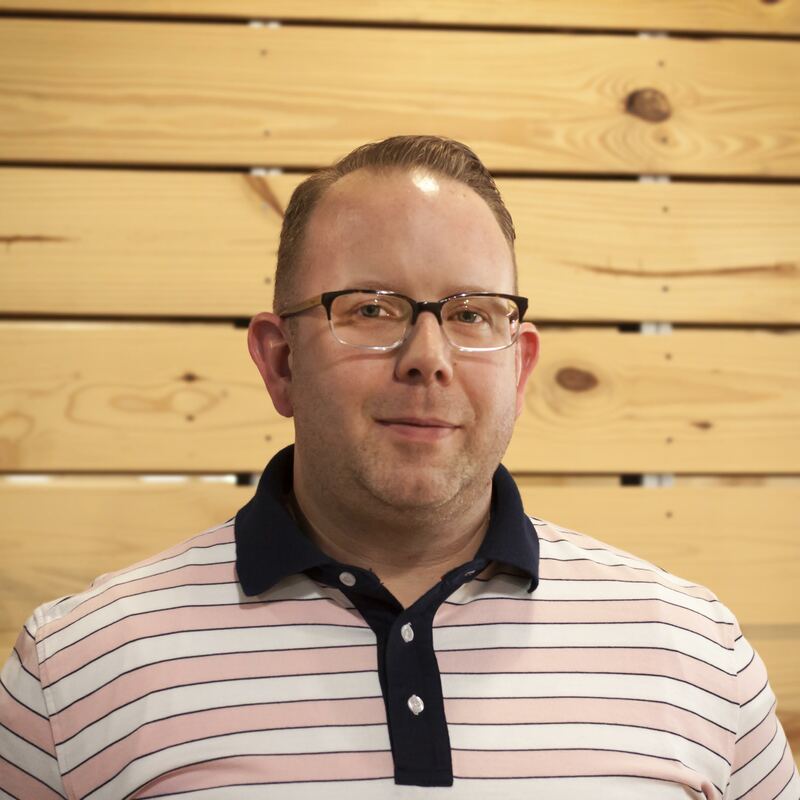 Previously, he spearheaded product development for AutoData’s syndication business and managed data content/operations for consumer electronics brand Logitech. Lumsden has worked closely with many of the biggest names in the automotive industry, including General Motors, Ford, Chrysler, Hyundai, Google, Cox Automotive, Kelley Blue Book, Cars.com, Edmunds.com, AutoNation, CarFax, eBay Motors, and others. Lumsden joins Vast on the heels of its recent announcement of $14 million investment from Capital One Growth Ventures. Vast is a big data-as-service platform that provides consumer experiences - powered by data and analytics - for big purchases in automotive and real estate. Founded in 2005, Vast is the premier provider of big data solutions for many of the Global 1000’s largest automotive and real estate businesses. Learn more at Vast.com. CarStory is a service that matches used car shoppers with the right car. Using patented technology and an industry-leading dataset, CarStory facilitates an efficient, effective discovery process resulting in a confident purchase decision. With a network of over 6,000 participating dealerships nationwide, CarStory’s available inventory and user-data is the largest, and most accurate in the industry. Discover your new used car and drive happily ever after at: http://www.carstory.com.